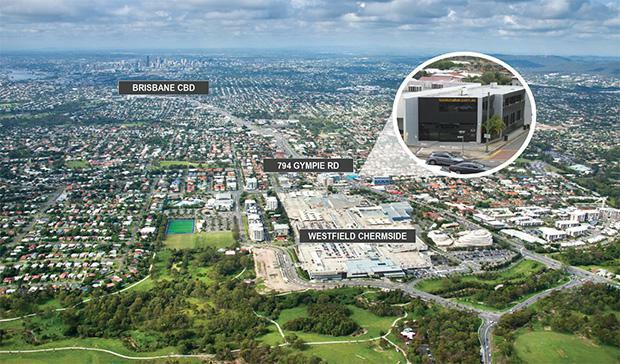 Owner occupiers and investors are being targeted with an opportunity to invest or occupy in Brisbane’s premier north-side regional hub of Chermside. A freestanding commercial office building at 794 Gympie Road Chermside enjoys a corner site position and has prime main road exposure to Gympie Road, one of Brisbane’s main arterial roads. This opportunity would suit a multitude of office and retail users to operate from and enjoy the surrounding commercial, retail and residential infrastructure. • On site parking located at the rear of the building (accessible via Latham Street). The property is being marketed by Chesterton International's Jeff Dolan.